Biog: Irish Representative Peer and Landowner; Lord Lieutenant of Westmeath. 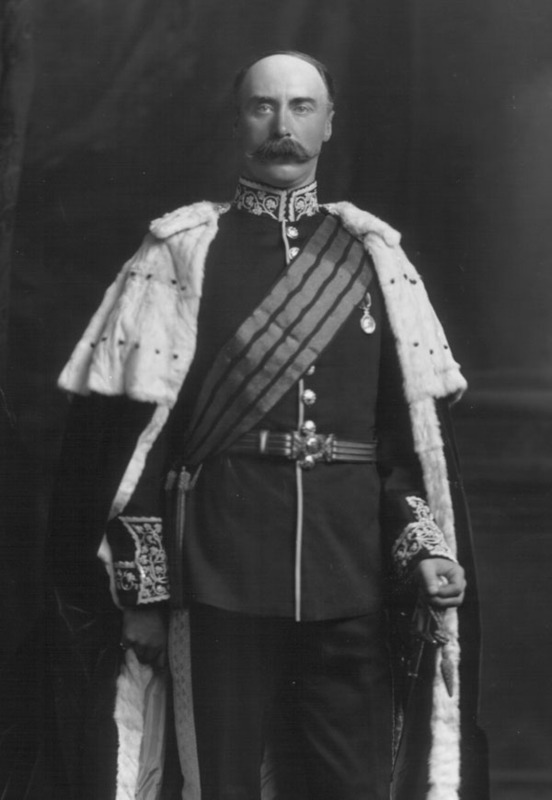 Costume: Peer's Robes over Dress Uniform, Lord Lieutenant [Irish counties] (Old pattern). Orders, Decorations & Medals: King Edward VII Coronation Medal, 1902. Biog: Burke's Peerage; The Complete Peerage, Alan Sutton, 1987; Who's Who; The Times, 7 July 1937, p. 18; The Irish Times, 7 July 1937, p 8f.